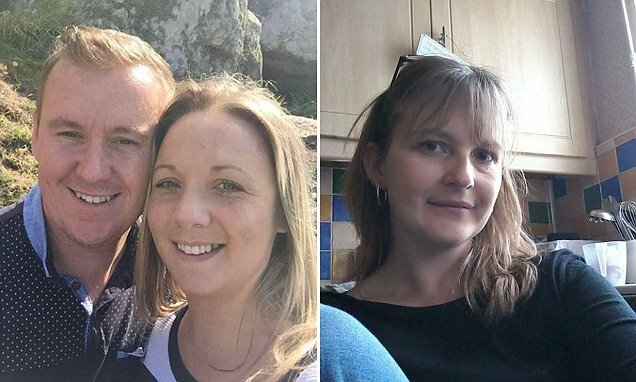 A mother-of-five has revealed her devastation after she discovered her husband was having an affair with a woman he met at the school gates. 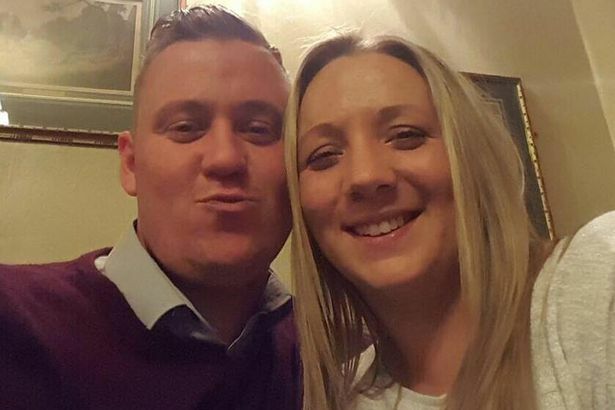 Kelly Pritchard, 29, said her husband Allen began seeing Finlay Doyle, 34, after striking up a conversation with the single mother outside Lakeside Primary School in Derby. 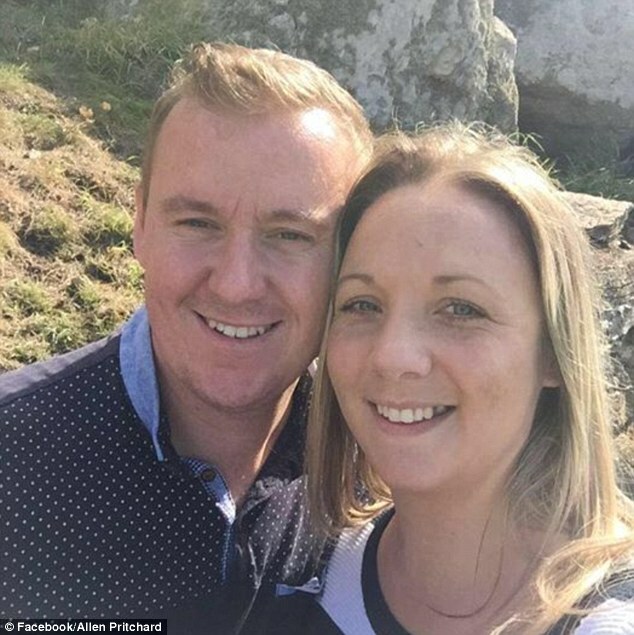 Her 29-year-old husband has now moved in with his lover and the couple have since announced their engagement, despite the fact he is still married. They have also spoken of their desire to have a baby. 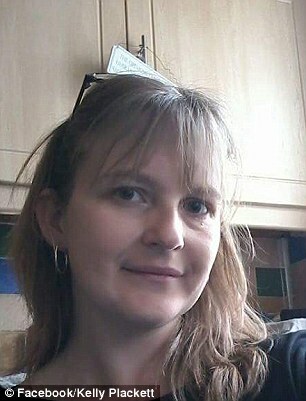 Kelly, who met Allen in 2007 before marrying a year later, just before she turned 21, has been left to raise son Troy from a previous relationship, and their four children - Charlie, seven, Emily, five, Lilly, four and Layla, one - on her own. Before the affair, Finlay was introduced to Kelly by a mutual friend and would sometimes stop by her home for coffee. She now has to face the friend who betrayed her every time she goes to pick up her children. However a friend later told her the awful truth – that Finlay had confided she was sleeping with Allen. 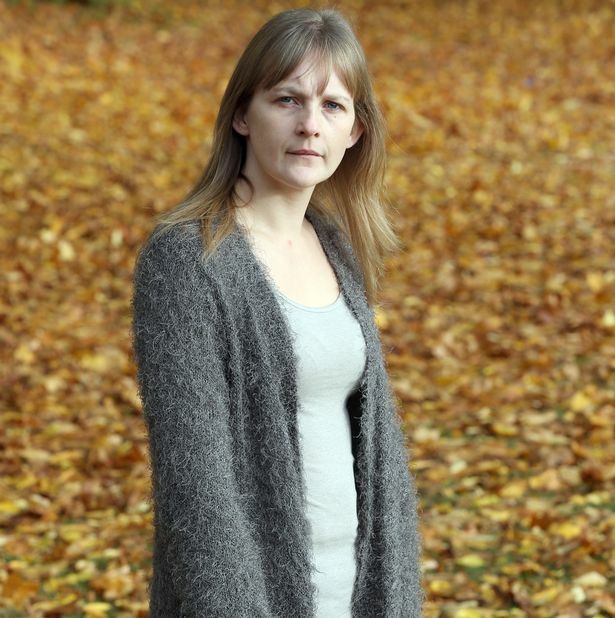 Kelly went straight home and confronted her hubby, who admitted it straight away.After Allen moved in with his lover, ­devastated Kelly had to sit her kids down and tell them he was not coming home.